Each day the body produces several thousands of enzymes. The body uses enzymes for all of its chemical actions and reactions. 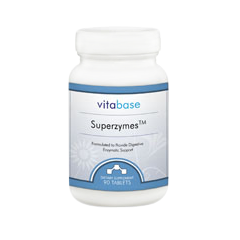 Digestive enzymes are produced in the salivary glands of the mouth and in the stomach, pancreas and small intestine, and are responsible for digestion of nutrients as well as their absorption, transportation, metabolization and elimination. Because enzymes are extremely sensitive to heat, many are harmed by modern food processing methods like microwaving and pasteurization, rendering them ineffective. The body uses three main kinds of enzymes in the digestive process. Vitabase SuperZymes contains all three. • Amylase enzymes break down starches or carbohydrates and are found naturally in the mouth saliva and the pancreatic and intestinal liquids. • Protease enzymes are used to break down proteins and are found in the pancreatic and intestinal fluids. 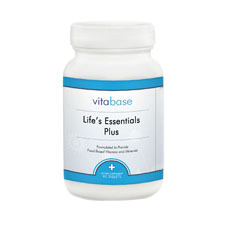 • Lipase aids in fat digestion. 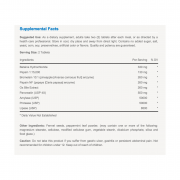 Two other helpful enzymes included in this formula are bromelain and papain. Bromelain comes from pineapple and papain from papaya. Bromelain assists in protein digestion. Papain is particularly helpful in breaking down meat fibers and is included in some commercially available powdered meat tenderizers. Both are often used to relieve indigestion. Some naturopaths recommend enzyme supplements to keep the body healthy and see it as a potential benefit to everyone. They believe an improvement in the digestive process prepares the body to more effectively stave off infection and disease. In addition to supporting general good health, enzyme supplementation may be beneficial for individuals suffering from diseases affecting the digestive process. These include cystic fibrosis, diabetes and celiac disease. Improving overall digestion helps the body absorb nutrients more effectively thus improving general health. Betaine hydrochloride may help reduce food sensitivity. Bromelain is a natural anti-inflammatory that is helpful in reducing swelling and inflammation; this may help arthritis patients and those with carpal tunnel syndrome. Other conditions which may benefit from enzyme supplementation include back pains, chronic fatigue syndrome, hypoglycemia, constipation, colitis, diarrhea, PMS, obesity and stress. 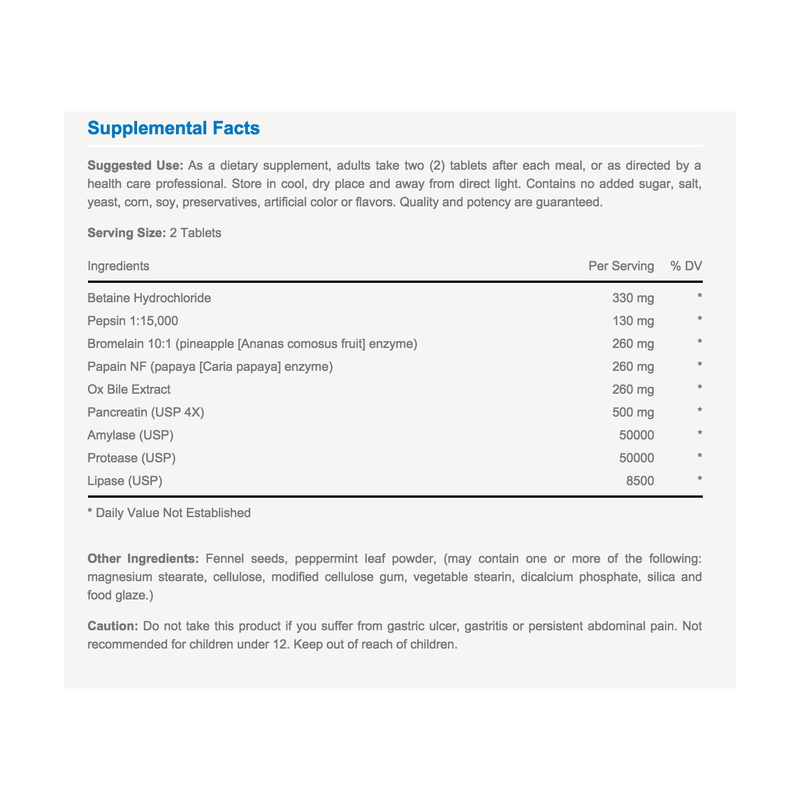 • Contains the three main enzymes needed for effective digestive action. 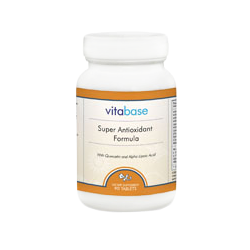 • Includes two plant-based proteolytic enzymes – Bromelain (pineapple) and Papain (papaya) – for battling indigestion. • Supports a healthy digestive system. • Enzymatic action for the breakdown of fats, proteins and carbohydrates. 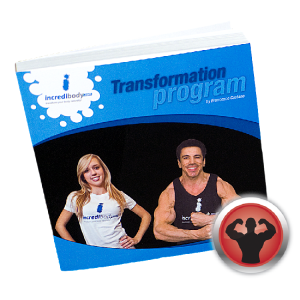 • May benefit individuals suffering from diseases affecting the digestive system. • Suggested Use: As a dietary supplement, adults take two (2) tablets after each meal, or as directed by a health care professional.